Are Our Genes Our Destiny? Can We Overcome Them Altogether? We are each born with a unique DNA footprint that does indeed influence our life. It's why we often look like our parents (or a forgotten great aunt). It contains both our health strengths and vulnerabilities. It can even influence behavior (the worrier vs. warrior gene, for example). But here's something very important: our genes are interactive. The choices we make every day influence which genes get turned on and which genes get turned off. This is the science of epigenetics, and it's why the paleo diet and lifestyle can have such a powerful influence on our health. For example, when exposed to an inflammation trigger (like food intolerance, lack of sleep, stress, etc.) several hundred genes get activated that increase inflammation bodywide. Similarly, when we eat a diet that supports our health, get plenty of sleep, and take time to address the stress in our lives, we are turning those same genes off again. How cool is that? It's incredibly empowering. However, this doesn't mean it's a magical path to a cure (as the internet sometimes claims). 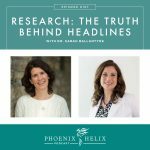 In this episode, we dive into the real science of epigenetics and separate the myths from the truths and discover where we can make a difference! Our guest is science writer and research expert Bailey Kirkpatrick from the website: What Is Epigenetics? In the last podcast, I mentioned that I was close to 100 reviews and asked your help to push me over the top. You came through in spades! The more reviews my podcast has, the higher iTunes ranks it in searches, and the more people find it and learn about autoimmune healing. It takes a village! If you'd like to write a review, here are step-by-step instructions. And here's a quick link to my podcast in iTunes: http://apple.co/2g5ugZq. Update: This podcast won 3rd place. Thank you! and Best e-book: The Paleo AIP Instant Pot Cookbook. 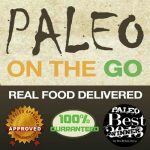 Our podcast sponsor Paleo on the Go has also been nominated for Best Meal Delivery. Do you have a birthday coming up? POTG now has an AIP-Friendly Birthday Cake available. Bailey Kirkpatrick is a science writer who specializes in relaying important research findings to the general public, in easy-to-understand language. She does this as a writer for the website: What Is Epigenetics? She also works for Epigentek, a biotech company that supports epigenetics research around the world. 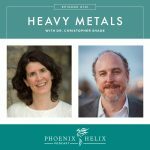 Her interest in this field has led her to make changes in her personal life to maximize the epigenetics of her own body. Meditation, in particular, she feels is especially beneficial to her health. Genetics = the DNA sequence we are born with. Resource: Is DNA Testing Worthwhile? Epigenetics are the factors that influence the expression of those genes. Video: The Epigenome at a Glance. We are learning that our genes aren't necessarily our destiny. The choices we make in daily life can impact them beneficially for our health. This is something the paleo autoimmune community experiences every day. 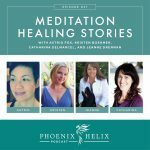 Resource: Healing Stories. Dr. Conrad Waddington coined the term epigenetics back in 1942 when he discovered how cells differentiated. Since then, the field has expanded, and modern research focuses on how the environment (our choices and our experiences) affect genetic expression and even whether those epigenetic changes can be inherited along with DNA. It's the old nature vs. nurture debate at the genetic level, and the answer lies in the combination of the two. Decrease the expression of pro-inflammatory genes. Help maintain telomere length, which is linked to health and longevity. Inactivate genes known to cause cancer. Epigenetic differences in cells lining different joints influence patient response to RA medication, especially when it comes to pain remaining in certain joints. Resource article. Wutou decoction – a traditional chinese herbal mixture – was shown to epigenetically turn off inflammatory genes in rats. Resource article. Scientific exploration requires a blend of hope and skepticism. This is a very new field of research, which means very little has yet been proven. In fact most of the studies have been done in vitro or in animals, not in humans. Epigenetics is a potential powerful component in human health, but it's not the whole picture. Genes do play a role as well. While we can influence our genes, that doesn't mean we can dismiss the effect of DNA altogether. There are people on the internet who prey on the vulnerability of people with severe illness and tell them they can cure themselves with their thoughts, or with whatever technique they're selling. These claims start with a seed of scientific truth and exaggerate it far beyond what's proven to be true. Harness the power of positive thinking without falling to the lure of magical thinking. Positive thinking can be part of an empowered approach to health. Magical thinking promotes disease denial, which can cause more harm than good. This is the theory that the choices we make impact not only our own health, but that of our children and grandchildren. And conversely, that we have inherited epigenetic markers from our ancestors. It's an overwhelming idea, and the science is “out” on this. Some people believe there is evidence to suggest this is true; others say not. Resource article: Transgenerational Epigenetic Inheritance: myths and mechanisms. A ketogenic diet may improve mental ability. Poor sleep can turn on inflammatory genes and impair proper immune function. Exercise turns on a gene that increases BDNF production, a chemical that stimulates the growth of new brain cells and improves brain function. The phoenix represents our ability to rise. The helix represents the power we have over the expression of our genes. 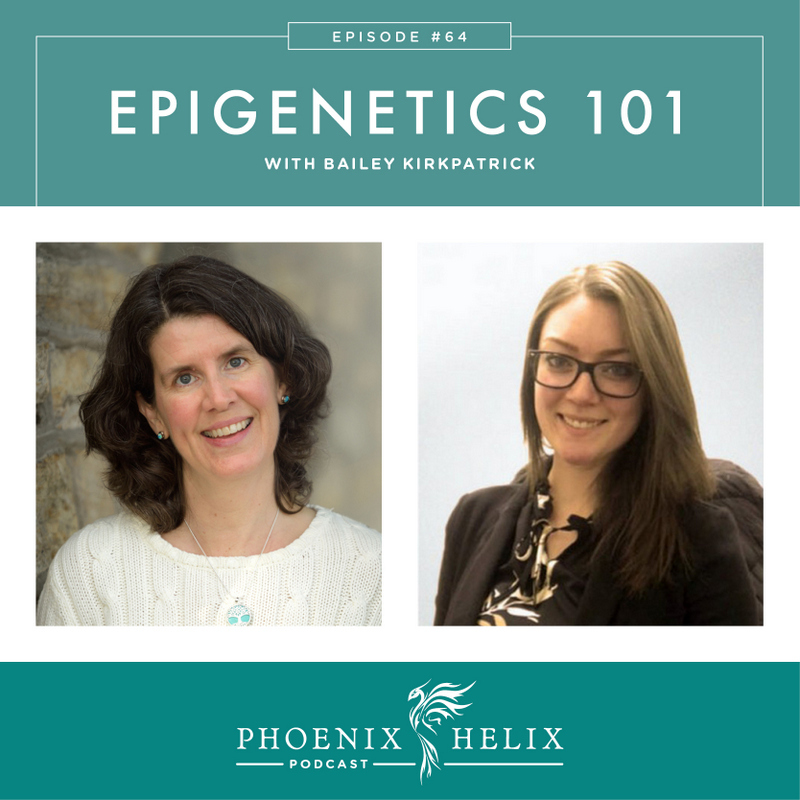 Bailey Kirkpatrick is a science writer for the website: What Is Epigenetics? They're a great website to follow to keep up with epigenetics research. If you'd like to dive deeper, Bailey also recommends the website: Science Daily, the book: The Epigenetics Revolution and the free online course: Epigenetic Control of Genetic Expression.